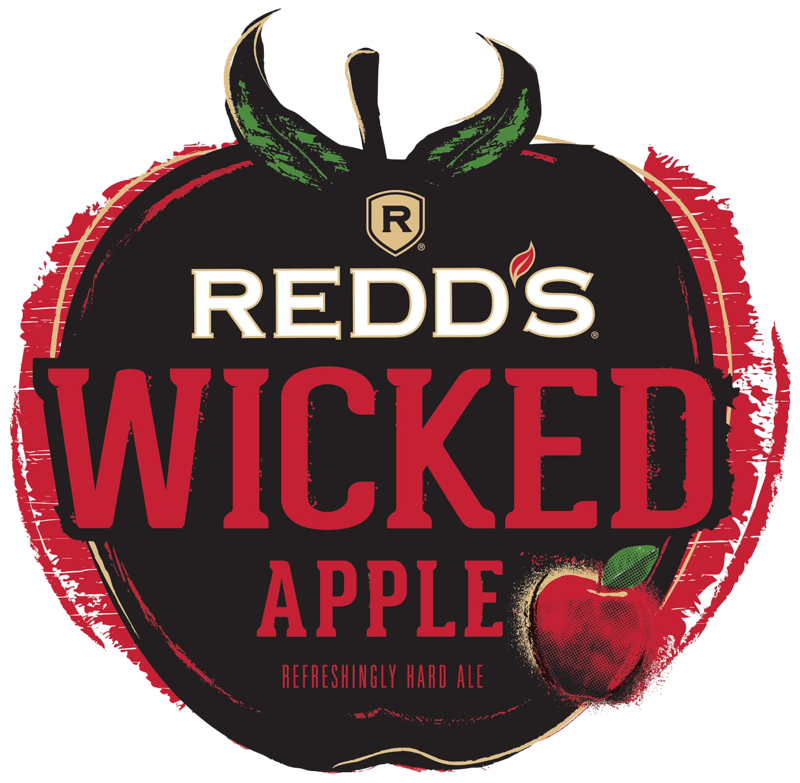 REDD'S WICKED APPLE - Light amber ale brewed with apples for added sweetness. Some drinks are hardly refreshing. That’s why we brewed Redd’s Wicked Apple to be refreshingly hard. With a big kick of flavor, it's the perfect way to mix things up without the mixer.